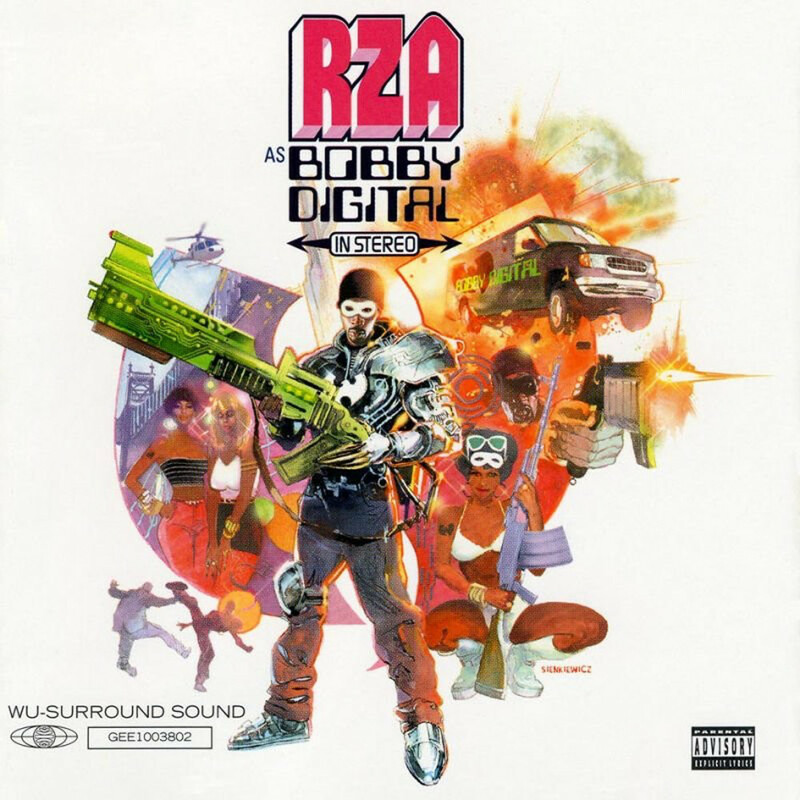 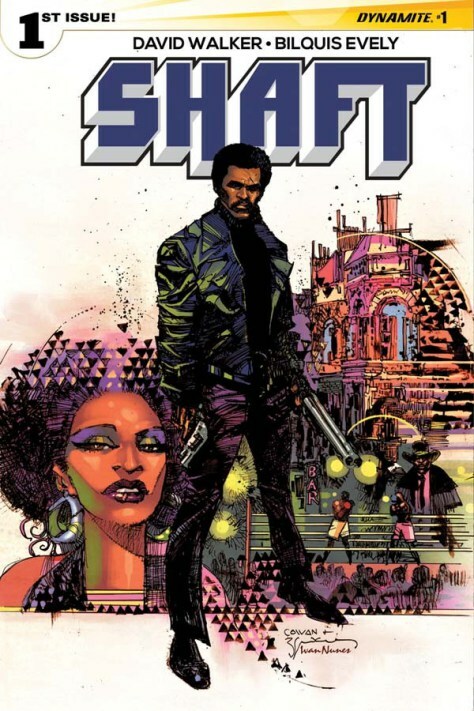 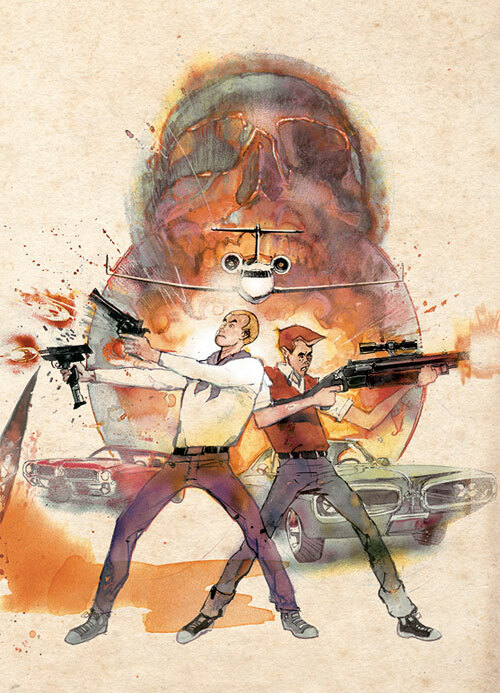 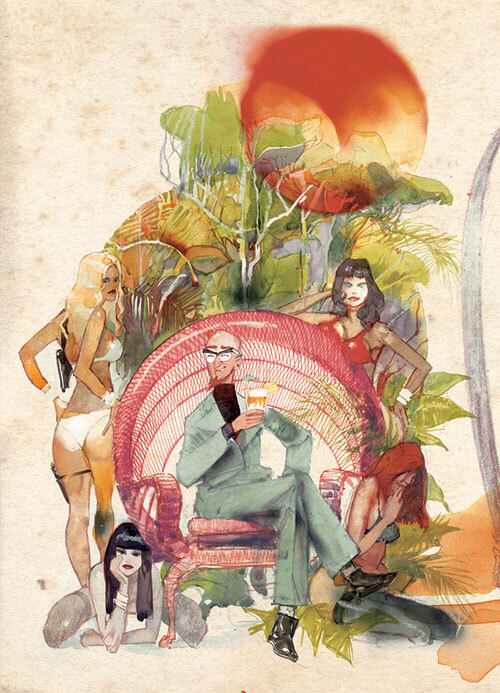 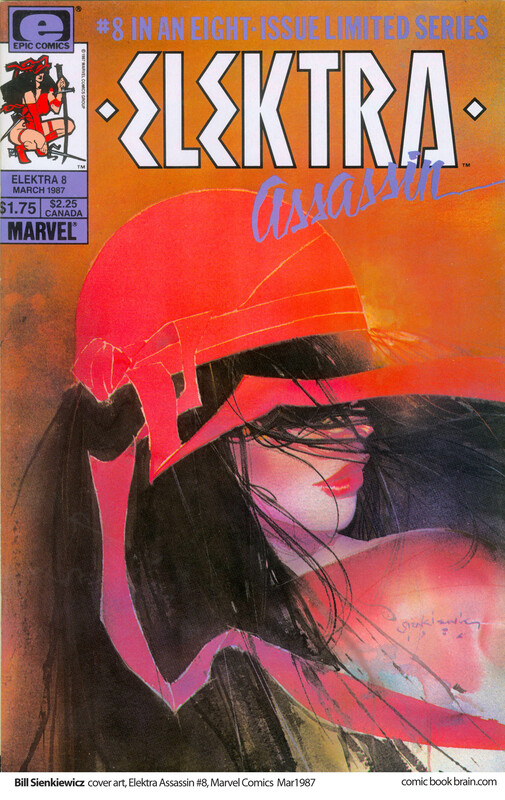 Veteran comic artist Bill Sienkiewicz provided the modernised Blaxploitation cover for RZA’s first foray into Bobby Digital territory. 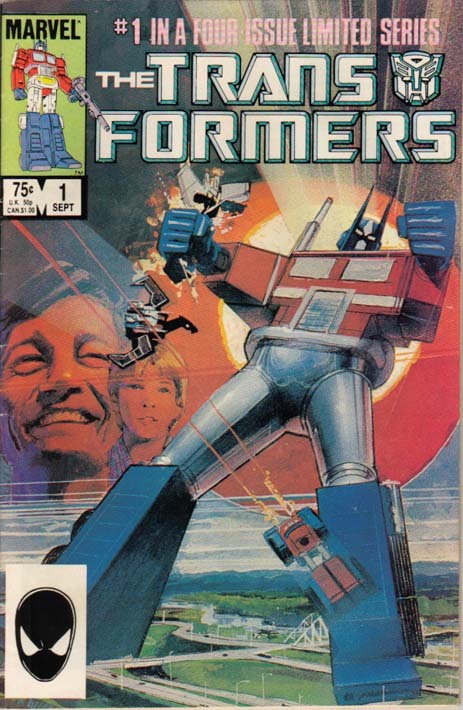 Famously he also supplied art for the cover of EPMD’s Business As Usual. 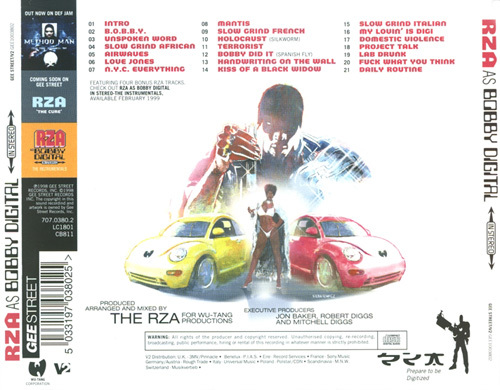 Read some thoughts on the cover from Bill here – it’s sad to think he never heard from RZA, I hope he has by now.